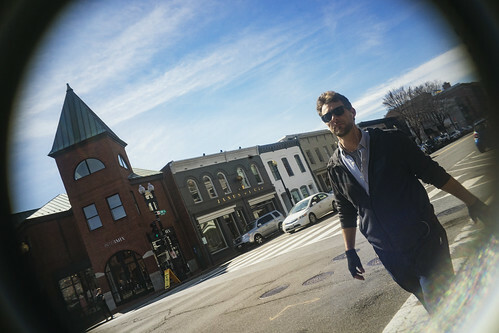 Would you be interested in a better pedestrian/bicycle link between Georgetown and the Palisades? Take this survey. Another canal bridge is going to be closed for a long rehab. This time it’s 31st St.